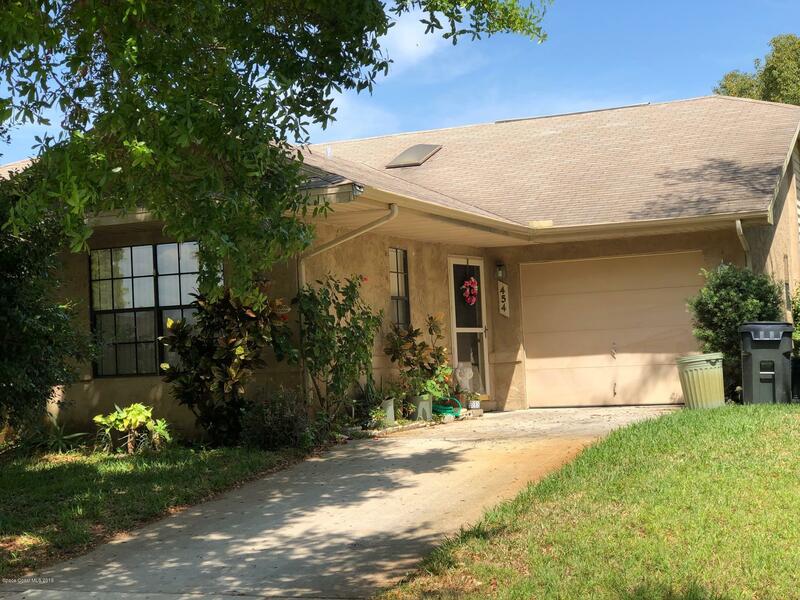 Delightful 2Bedroom, 2Bath, 1Car Garage, one story town home in Arbor Ridge which has been nicely maintained. You have a decent sized kitchen, plus living room-dining room combination, laminate flooring and vaulted ceiling. Master Bedroom has ceramic tile. Enjoy screened Porch. HV AC is approximately 5 yrs old, hot water heater- 2 yrs old; and roof- 9-10 yrs. Washer & dryer are conveyed with property, but not warranted. HOA dues $90 per month are so reasonable for a pool community including tennis courts.